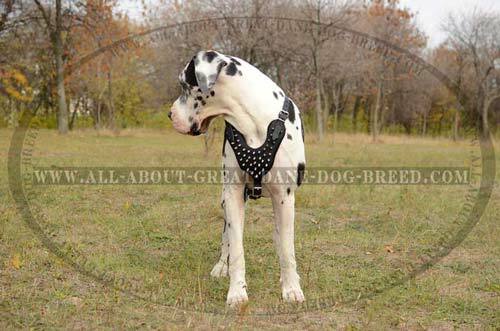 When you decided to have a dog, why have you chosen Great Dane dog breed? Maybe because of his excellent character, which makes him ideal family dog? As the saying goes: “Once a Great Dane, always a Great Dane”. 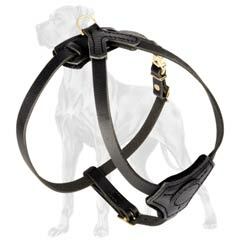 There is no doubt that your Gentle Giant is a great companion for you. 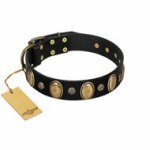 He is calm, devoted, alert, sensitive, friendly dog breed that also needs love and care. 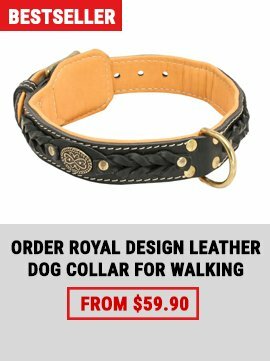 He is considered to be the ''king of dogs'' due to his large size and elegance appearance. We would like to thank you for subscribing to our newsletters. So, if you want to learm more about your favorite dog breed, spend a few minutes for reading interesting articles on different subjects concerning Great Dane. Have a nice week and spend your free time with pleasure! 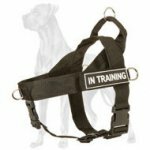 Get both practical and stylish Great Dane dog Harness in one! Going for a walk with your pet several times a day is a hard job, really. 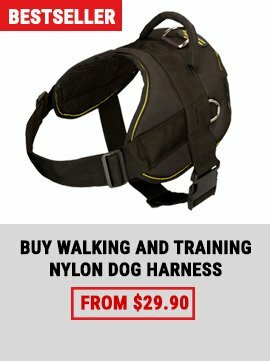 Especially, if your dog is a huge Great Dane. 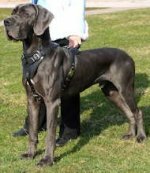 This breed is very difficult to manage due to its big sizes. If he pulls you, you can do nothing but run after him. Tired of that? Then we suggest you to solve this problem! 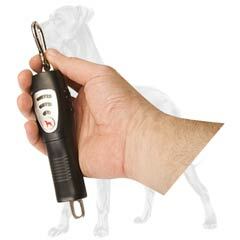 Our New Up-To-Date No Pulling Device will help you in a short time. 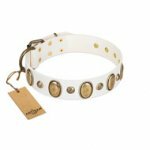 Do you want your beloved puppy be the best friend and protector for you? But you want to protect him as well? We know what you need. 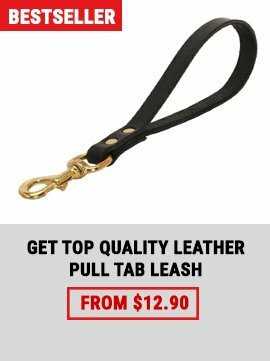 Look at this Amazing Durable Leather Harness for Great Dane Puppy. Your doggie will enjoy his childhood being healthy and feeling comfortable. Just read the following information and you’ll be sure that we’re right.